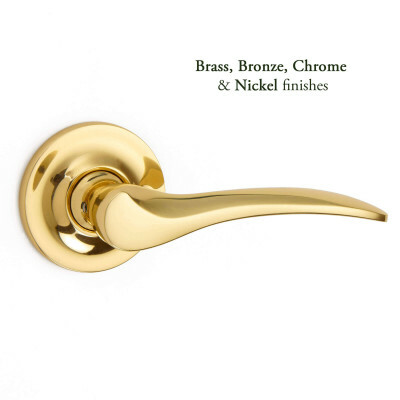 Benedict Flush Pull by Oliver Knights, shown here in Polished Chrome. 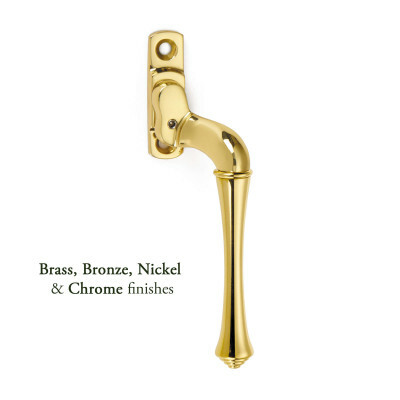 The Benedict Flush is part of a beautiful collection of door and cabinet furniture designed and created by Oliver Knights. 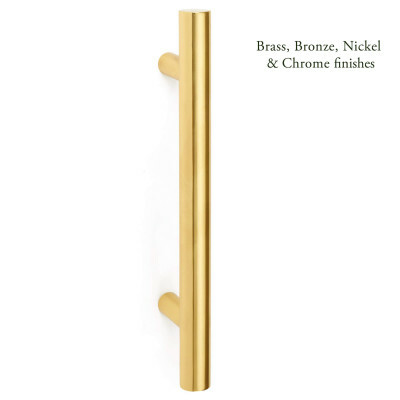 A very simple, elegant design that will look beautiful in all types of home. 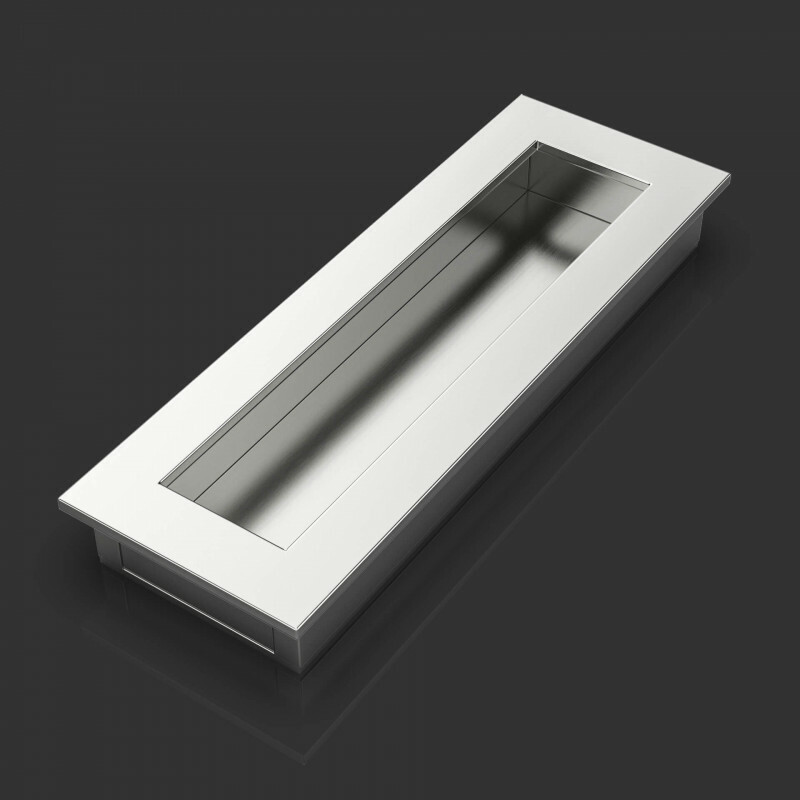 For use with sliding doors. 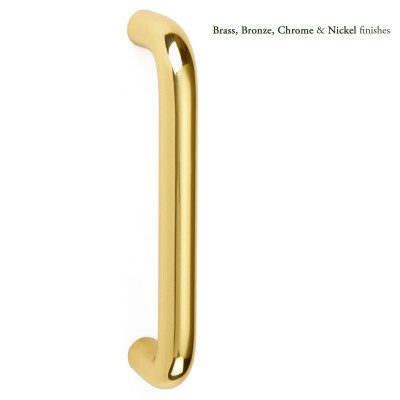 Made from solid brass, each cabinet handle is CNC machined to ensure accuracy and fine detailing. Sold individually - adhesive fixing, not supplied.